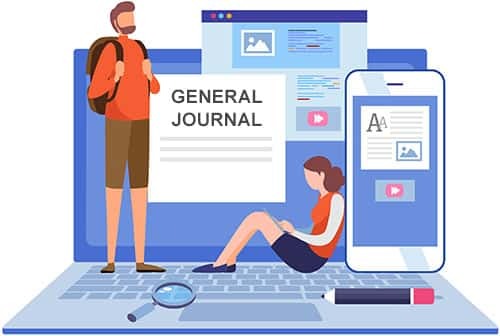 SapphireOne General Journal is the master journal and records all your journal entries. Any journal used in the course of your business will affect the balances in your General Ledger. All journal entries are double entry style and SapphireOne will not allow an Out-Of-Balance (O/B) transaction to be accepted. General Journal screen consists of two areas. The transaction area tracks details of all transactions. The destination area is where the debit and credit data for your accounts are entered. The lower part is where the individual lines that go to make up the transaction are displayed. When one of them is selected, the area above is where the user may enter or modify the data in each line as they are selected. When the journals have been balanced in the destination area, they will be posted and updated in the specified General Ledger accounts.